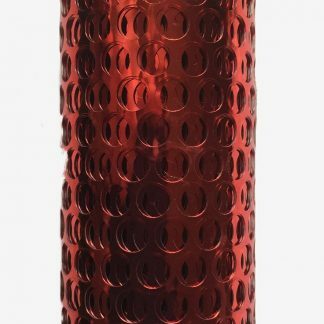 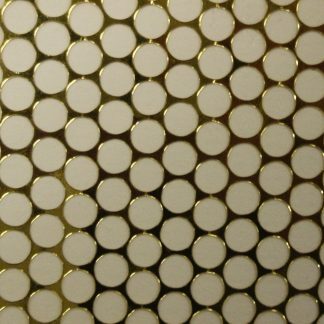 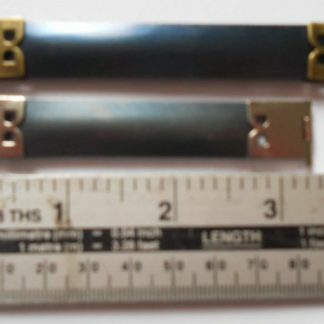 Home / Craft / Miscellaneous / 3 x 10 cm Internal Flex Frame closure for glasses cases, purses etc. 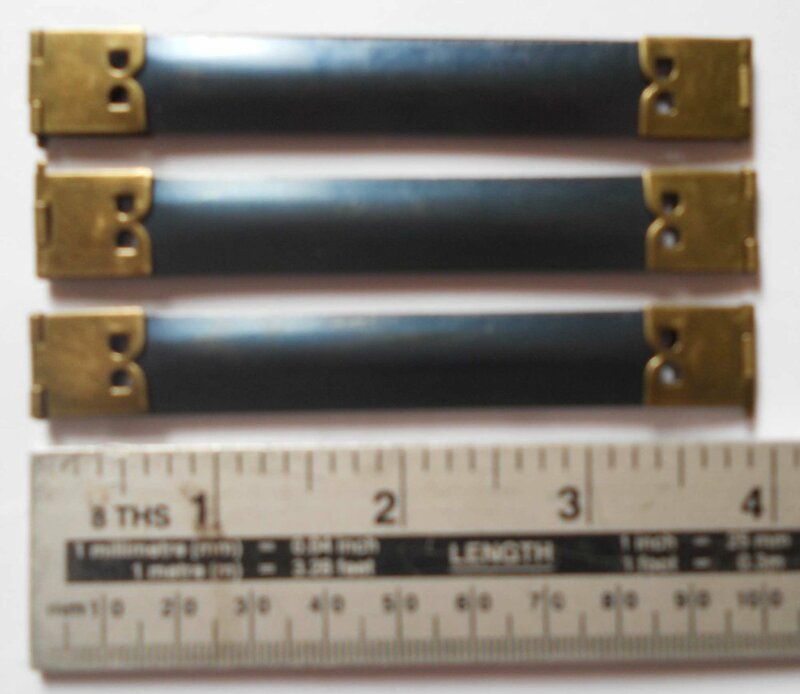 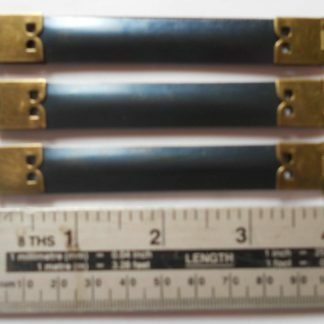 3 no.10cm (3.9″) Metal Internal Flex Frame Closures. 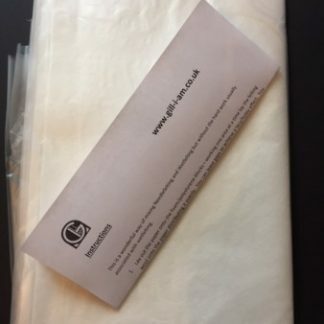 Suitable for the closure of purses, glasses cases etc. 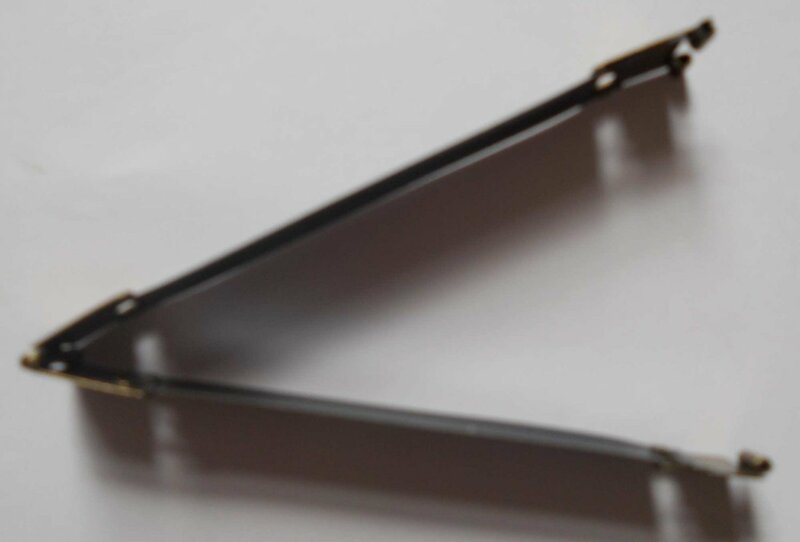 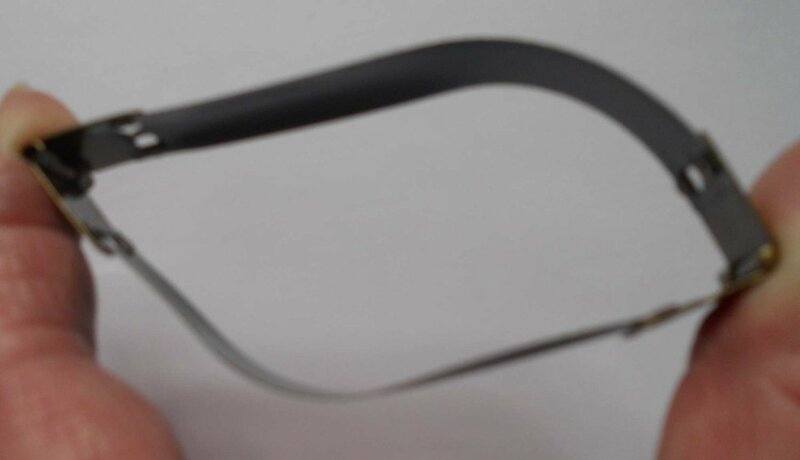 Good for bulky sunglasses – see my other listing for a smaller 8.5cm which you may find more suited to ordinary glasses which are not as bulky. 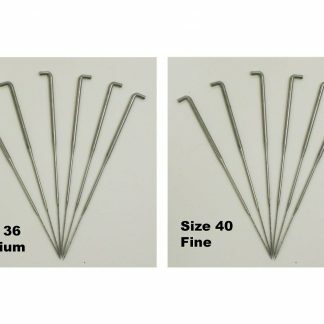 Needle Felting Needles - 36 Gauge (medium) & 40 (fine) - 6 of each 1 x10 cm & 1x8.5cm Internal Flex Frame closures for glasses cases, purses etc.